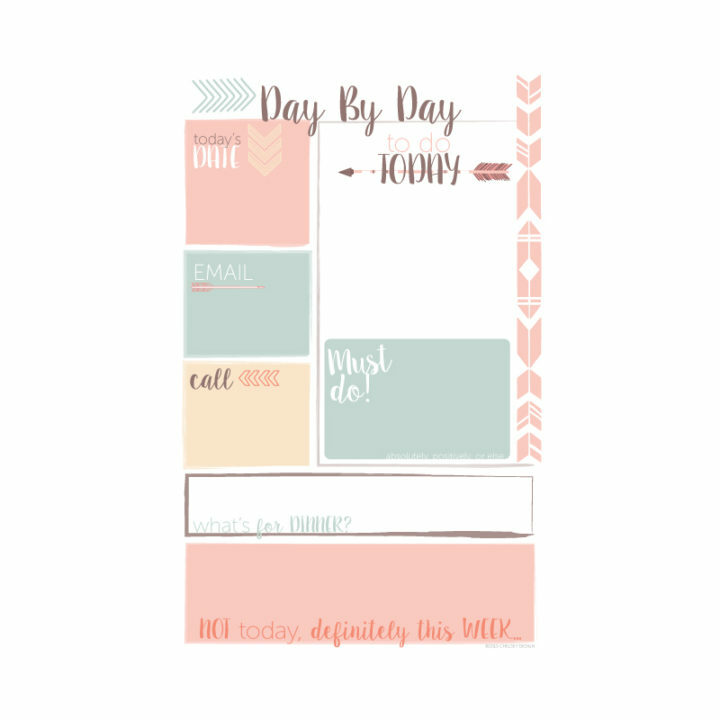 The Day by Day Planner that will help you get through the day with simple, visually stimulating organization! See what you absolutely need to cross of the list today, and who you need to contact or email. Also includes a daily box for you to plan What’s for Dinner! Coated with 10mm laminate, this mat allows for your own customization with washable non-toxic markers! 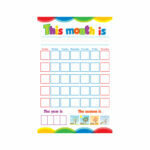 Long-lasting, WRITE-ABLE/WIPE-ABLE mats can be used with washable dry-erase, or washable markers! Just bring the mat to the sink & give it a couple of wipes under running water & voila! Crayola markers or any non-toxic washable markers are recommended.